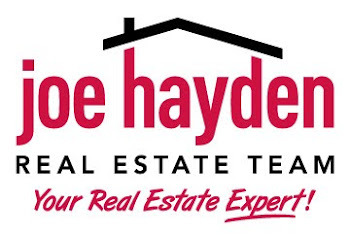 Norton Commons | Louisville Real Estate with the Joe Hayden Real Estate Team - Your Real Estate Experts! 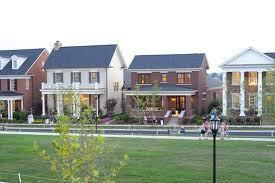 Norton Commons is a New Urbanist development that seamlessly mixes old with new. It gives residents, and visitors alike, the feeling that they have stepped back in time with homes displaying beautiful architecture mixing with retail storefronts, all while having the conveniences of the modern world! This neighborhood gives the best of both worlds, old and new, by offering a brand-new house that has a manageable yard, dog parks, playgrounds and pools while being surrounded by conveniences such as, the dentist and grocery store. Norton Commons straddles the Jefferson/ Oldham county line and is characterized by sidewalks throughout and a range of housing types, ranging from condos and townhouses to small cottages and large homes. The New Urbanist type of development began in Seaside, FL with civic planners Andres Duany and Elizabeth Plater-Zyberk who eventually developed Norton Commons in 2004. The name comes from where the development is built, on the former cornfields of the Norton family farm. The neighborhood currently has about 500 residences but is projected to grow rapidly to 2,800 homes over the next 12 to 15 years. 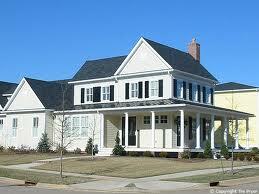 Additionally, every building and home draws from an existing Louisville style, from Italianate to Arts and Crafts! To learn about other great neighborhoods, please visit Louisville Subdivisions.